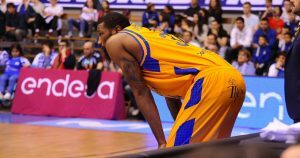 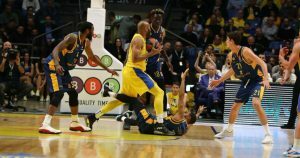 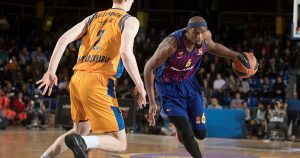 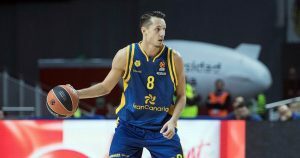 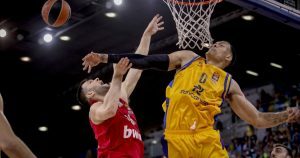 Marcus Eriksson put on a shooting exhibition for Gran Canaria. 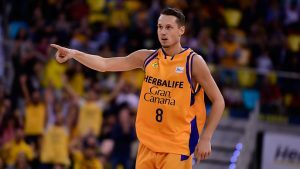 Josh Magette is a free agent. 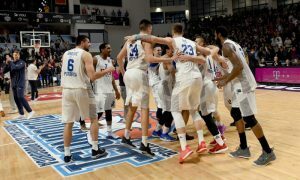 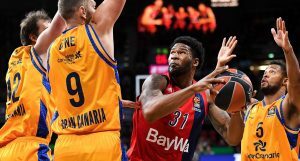 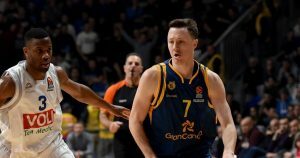 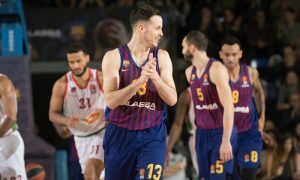 Quite possibly the upset of the season in EuroLeague.